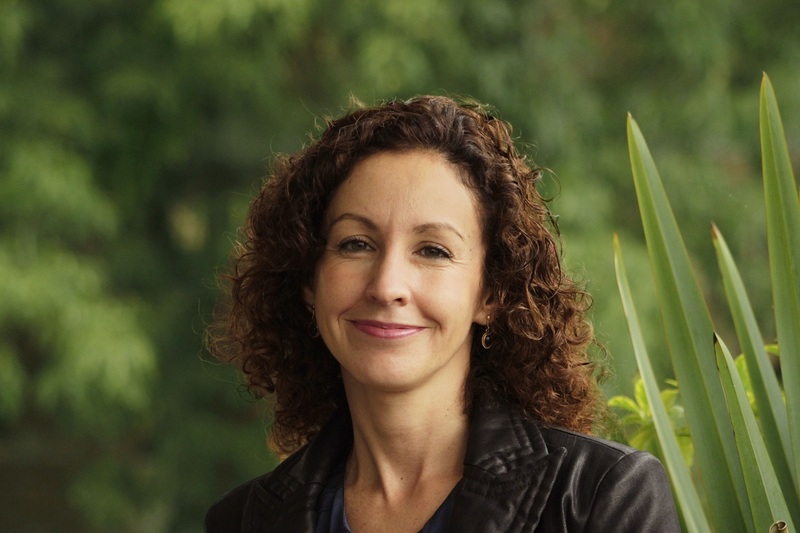 Adriana Lobo is Executive Director of WRI México. She studied civil engineering at the Escola Politécnica of the University of Sao Paulo and has more than 20 years of experience promoting sustainable policies, urban mobility projects, urban development and environment. During the 14 years since its inauguration, the World Resources Institute Mexico (formerly CTS EMBARQ Mexico) has promoted an impact toward sustainable cities, recently expanding to include energy, climate and forests. She worked for more than six years as Technical Director of the consulting firms Cal y Mayor y Asociados, SC and Transconsult, SC. Mexico City will invest $150 million in energy-efficient buses, public bike-sharing and car-free days-one of the largest sustainable mobility investments in the city's history. It's a significant step forward in orienting Mexico City around people, not cars.